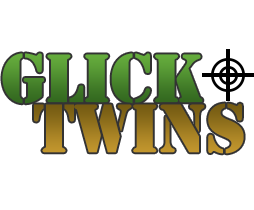 Glick Twins is your go-to store for firearms, camping gear, and hunting supplies in Pharr, TX. When it comes to price and selection you know where we stand. We’re the best in The Valley near the Rio Grande! Glick Twins has been at the same location for over 60 years. In that time, we’ve evolved from an army surplus store to the modern “home town” sporting goods store we are today. 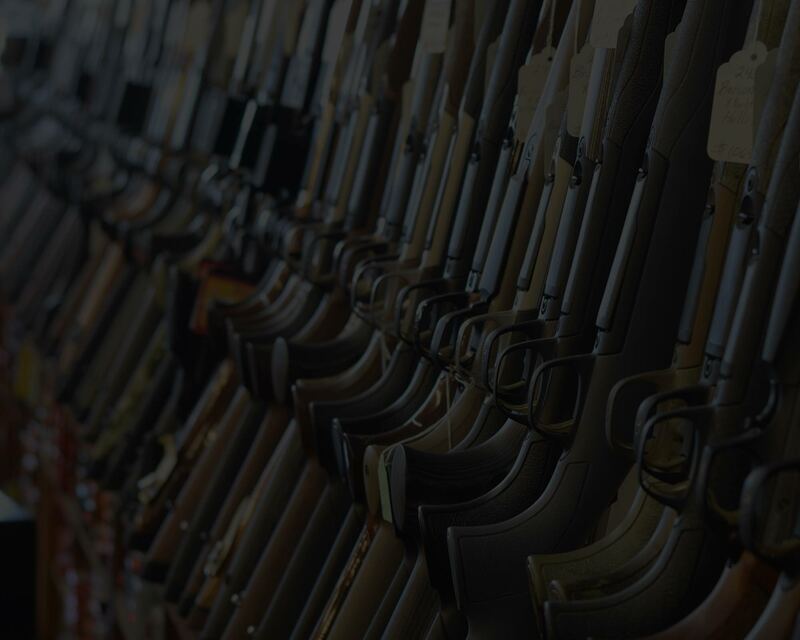 Whether you’re looking to bag your next buck, need a way to protect your home and your family, or gearing up for your next family camping trip, we’ve got you covered. Stop by the store today or give us a call at (956) 787-4291. (956) 787-4291. Awesome place to buy a weapon! The staff is very friendly and very knowledgeable. I have gone to other gun places (point blank) and their service is terrible they don't treat you like a customer. It was my first time buying a rifle and they helped a lot. Very friendly and awesome people there. 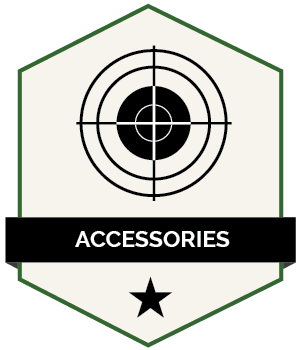 Highly recommended with an exceptional variety of firearms and accessories. Outstanding staff. Over my lifetime I have spent thousands in this store. Gun counter service is great, if they don't carry what you want they will help you get it. Prices are fair. Pretty much the only gun store I do business with in the Valley. Excellent gun store with good service, fair competitive prices, and one of the best selections of firearms and knives I've seen in the RGV. They also have a lot of other gear as well. Very cool place. All my hunting needs. Great place to look around and buy things you thought you didn't need.